A great way to transport gear to the climbing gym or boulders. 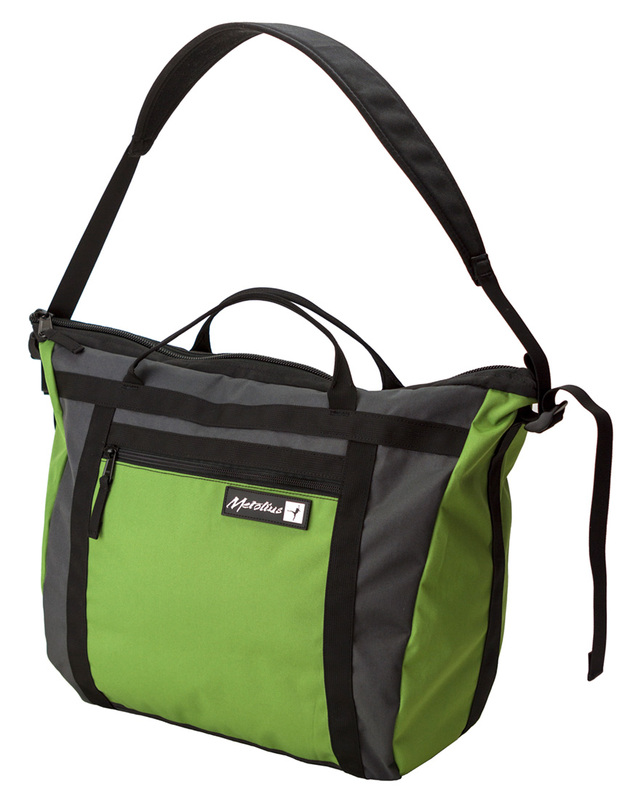 Carries messenger-style with a padded shoulder strap or by two grab handles. Features a front zip pocket with a cell phone sleeve and key clip.